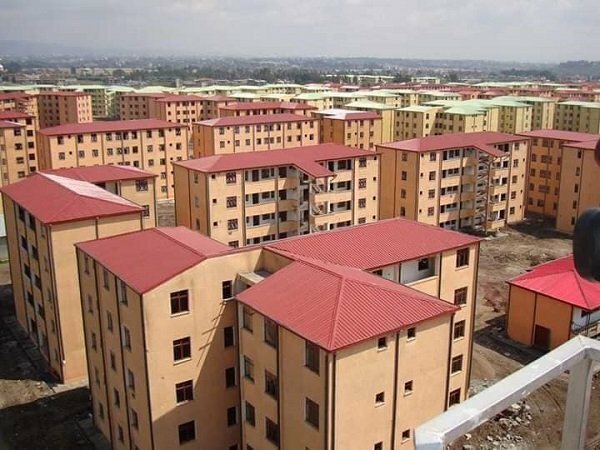 Lideta 8th bench of the Federal High Court suspended the transfer of 40/60 Condo units after 98 residents filed a lawsuit against Addis Ababa City Administrative housing enterprise, Urban Development and Construction Ministry and Commercial Bank of Ethiopia, according to a report by FanaBC. The residents claim, based on the initial agreement entered into, that it was Commercial Bank of Ethiopia that was supposed to distribute the housing units on the basis of draws. But it violated city administration regulation when it included those who saved as low as 40 percent of the cost while there were those who saved 100 percent of the cost. As well, the residents say that the way the housing units were distributed is against the agreement between them and the banks. The court suspended the distribution of the housing units until the court case is settled. It was at the begging of last month that the city administration decided to transfer 18,576 housing units to residents who were registered for it and saved at least 40 percent of the cost. At the time, the acting Mayor, Takele Uma who is also an executive member of Oromo Democratic party (ODP), also made his own administrative decision in connection with the transfer of a certain percent of the housing units to those who were not even registered for it. He did so on alleged grounds that the housing units were developed at the expense of “Oromo farmers” and he saw his decision as a sort of compensation for what government did which caused a stern criticism among residents of Addis Ababa and detractors of ethnic politics. Defendants are to respond to the charge on May 17, 2019.